They’re sneaky little devils, hyphens. Take your eye off them for a second and they’re nipping in where they’ve no business being and before you know what’s going on they’re claiming squatters’ rights. If you’re asking yourself whether these hyphens belong in these words and phrases, you’ve just proved my point. In fact, each of these uses is wrong, wrong, wrong. These little blighters need to vacate the property and find a legitimate home of their own. But as any landlord will tell you, very few squatters will do that of their own accord. 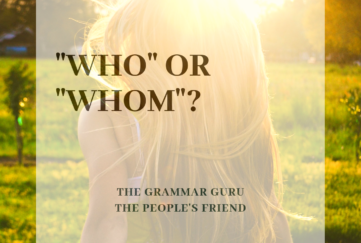 In order to move them out, we need to invoke the law – of grammar! There are lots of words where hyphens are optional. It’s perfectly correct to hyphenate bottle-opener, for example, but it’s also fine to leave them as two separate words. You might want to use one if you were adding an adjective to describe it, e.g. a gold bottle opener – it is the bottle-opener, not the bottle, that is gold, so to make that clear it might be best to stick in a hyphen. This brings us nicely on to compound adjectives – one adjective made up of two words. One example that pops up frequently in the “Friend” is “stained glass”. The window is made of stained glass. But if we are talking about a stained-glass window, the words are being used to describe the window and so they are hyphenated. And remember, you only need to hyphenate the adjective – it is never a stained-glass-window. So how can you spot a compound adjective? 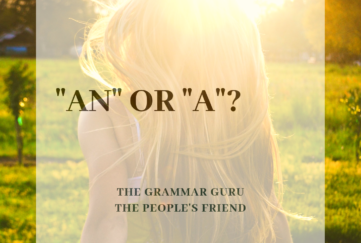 One of the best tips I have heard is to insert the word “and”, or a comma, between the adjectives being used. All straightforward so far? Smashing. 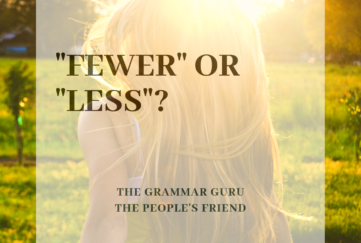 But what happens when we throw an adverb into the mix? Well, generally speaking, a hyphen won’t be needed. 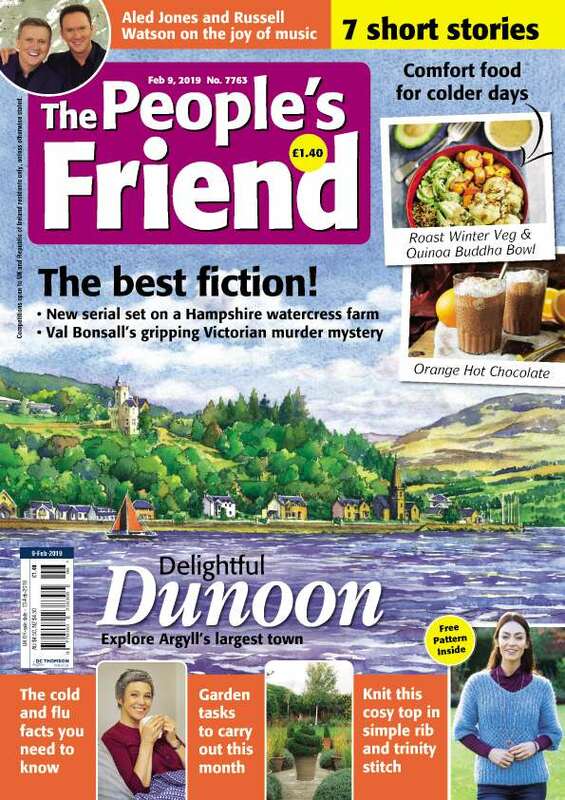 For example: “The People’s Friend” has a beautifully illustrated cover. The adverb “beautifully” modifies the adjective “illustrated”, but there is no need to link the words with a hyphen. 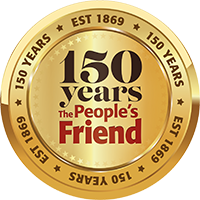 However, if we say, “The People’s Friend” is the best-loved magazine on the shelves, we use the hyphen here to make clear that the magazine is loved the best, not the best of all the loved magazines on the shelves. 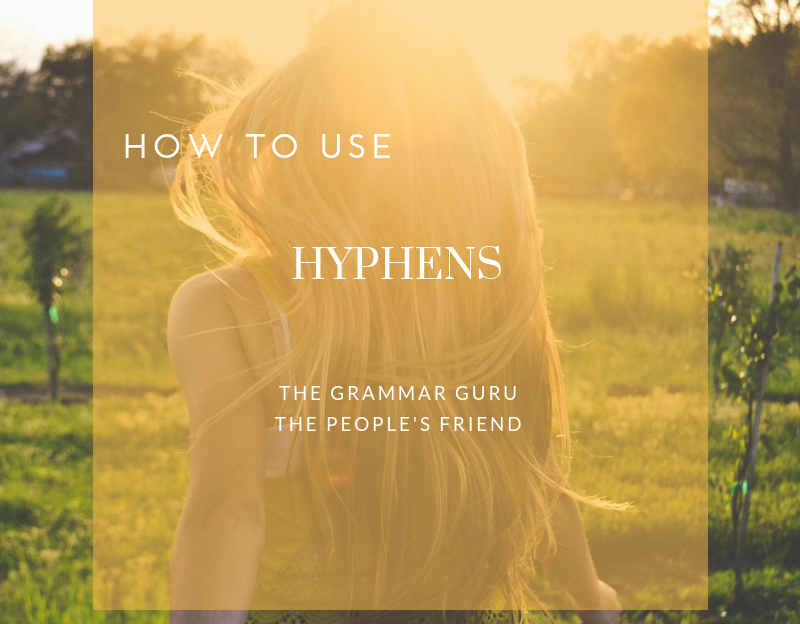 As with all grammar and punctuation, the purpose of a hyphen is to make the writer’s meaning clear. So next time you see one in a word, don’t assume it has a right to be there – ask to see its rent book!